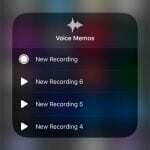 The “Hey Siri” feature on the iPhone allows you to use the voice search and control features of Siri without even holding the device. 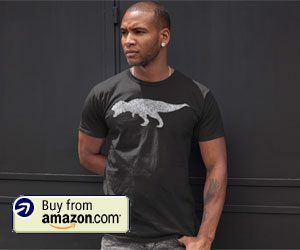 This can be very useful in a lot of situations, and it something that will only continue to improve as time goes by. Your Apple Watch can also use the Hey Siri feature, which can be helpful if your iPhone isn’t nearby. However, you might find that the Hey Siri feature on the Apple Watch is a little too sensitive, and that it activates itself when you don’t want it to. If you ultimately decide that it is causing more issues than it is resolving,t hen you may be looking for a way to disable it. 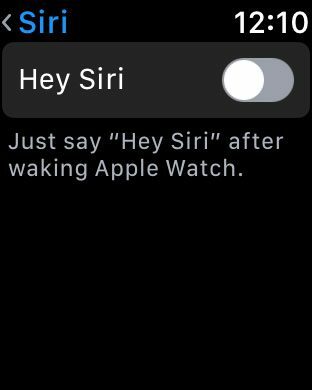 Our guide below will show you how to turn off Hey Siri on your Apple Watch by changing a setting directly from the Apple Watch. 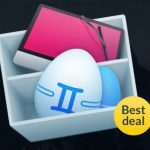 The steps in this article were performed on an Apple Watch 2 using the Watch OS 3.1.3 operating system. 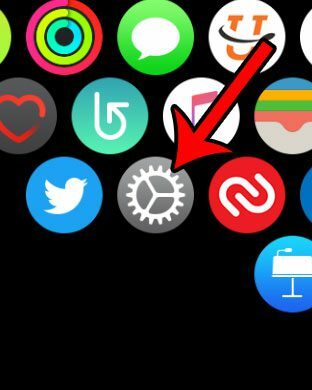 Step 1: Open the Settings app on the Apple Watch. You can get to the app screen by pressing the crown button on the side of the Watch. Step 3: Scroll down and tap the Siri option. 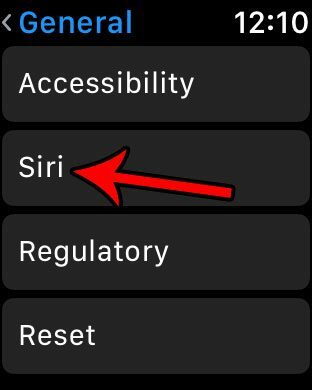 Step 4: Touch the button to the right of Hey Siri to turn it off. Note that this will not affect the Hey Siri setting on the iPhone. 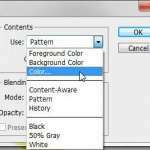 Those two options are controlled separately. 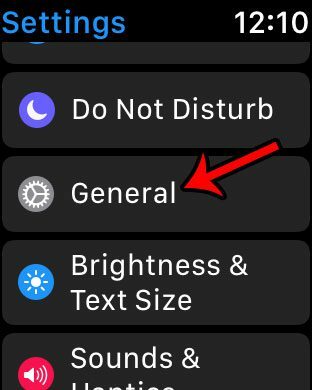 Do you have reminders or notifications on your Apple Watch that you are always dismissing, or you would prefer not to see? Learn how to turn off the Breather Reminders on your Apple Watch if that is one of the reminders that you find you aren’t using very much.